Size: 1/2", 5/8", 3/4", 1". Color: green, yellow, blue etc. Length: 15m, 20m, 25m, 30m, 50m or customized. Packing: plastic film with paper card, shrink packing with paper card. 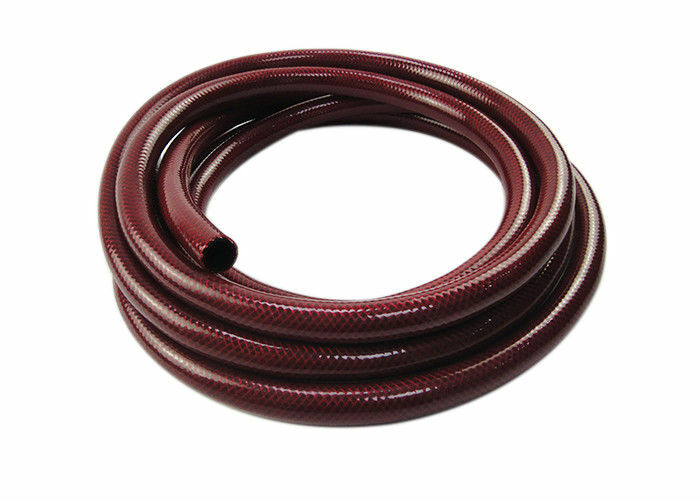 The garden hose is ultra-lightweight and compact, making it ideal for small spaces like patios and decks and easy to store in the garage during the cooler months. 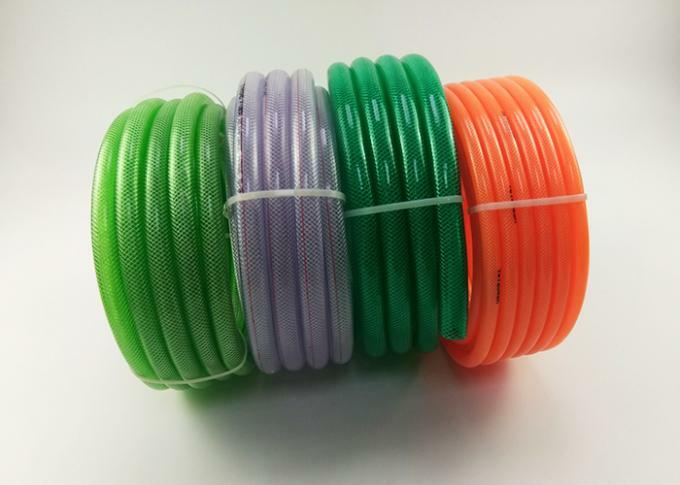 This hose is made with a patented new material that is not only incredibly durable, but fights kinking to help you maintain a lush flowerbed, lawn and garden without constantly backtracking to straighten it.